IMG_3256, originally uploaded by Pink Lady on the Loose!. 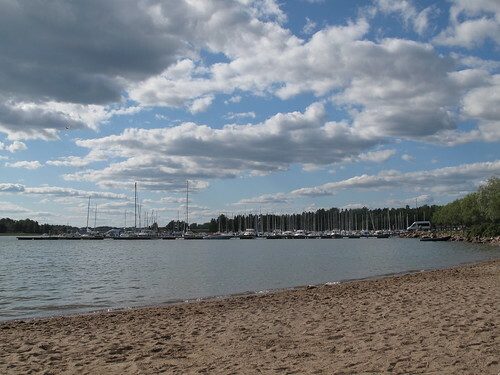 One of the beaches in Espoo, Finland. Photo taken in 2011.